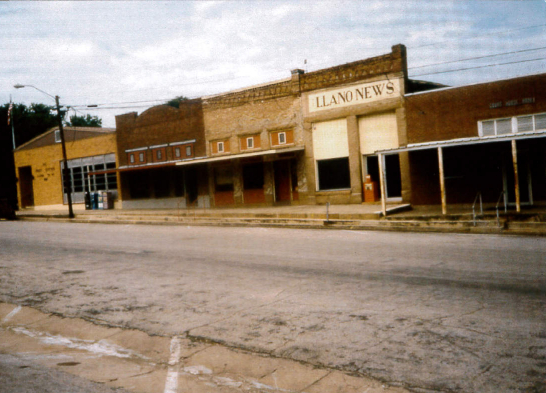 Llano has been a Main Street Program since 2003. 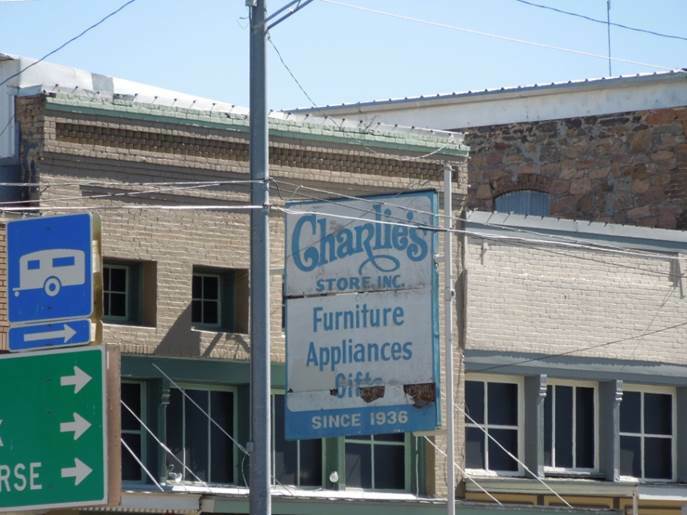 In these ten years a transformation has taken place in its historic district. 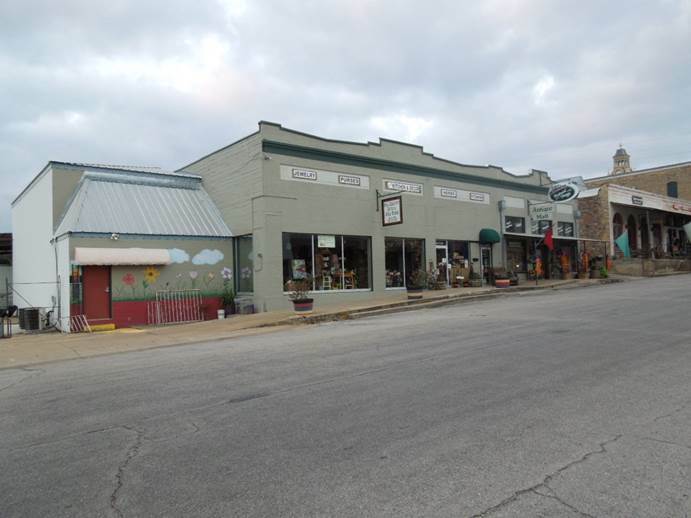 Llano Main Street has greatly contributed to this positive change through our facade grant incentive program, requests for Texas Capital Funds Grants, and numerous hours of volunteer efforts. 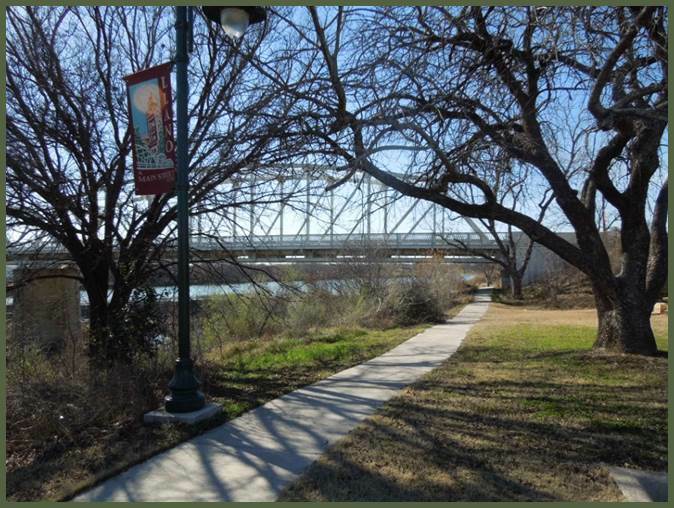 Below are examples of a few of the historical preservation and beautification projects undertaken by Llano Main Street Program. 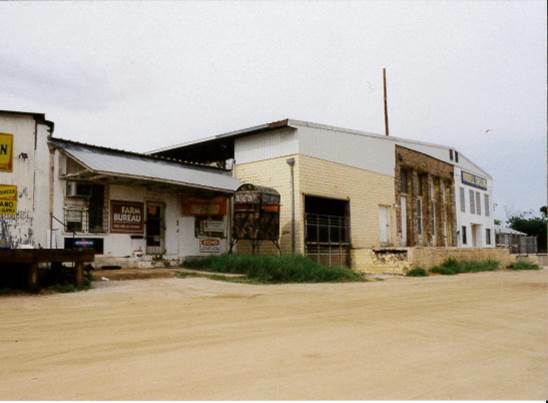 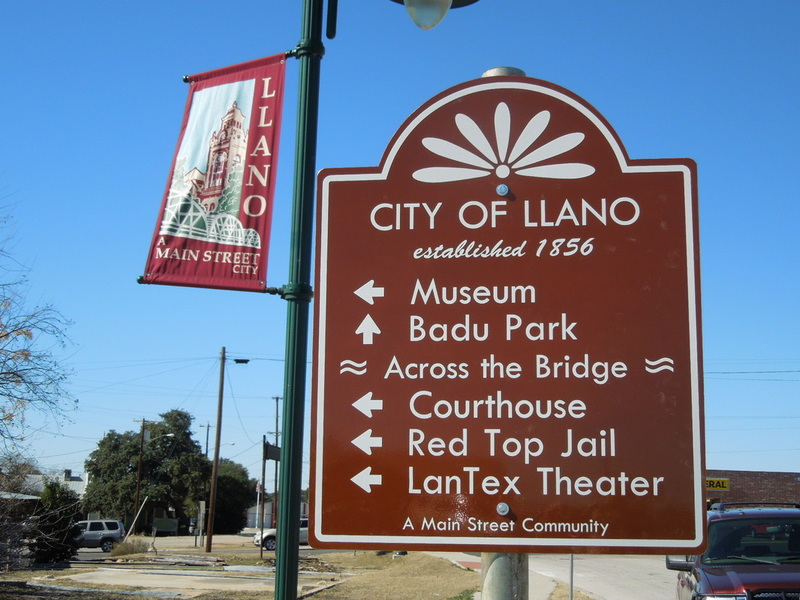 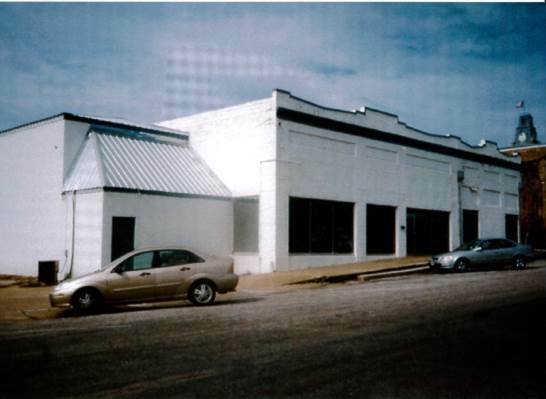 Main Street worked with the City of Llano to secure Texas Capital Fund Grants which helped us build sidewalks to connect the Railyard District and Museum with the bridge, and the bridge with the Library and Red Top Jail. 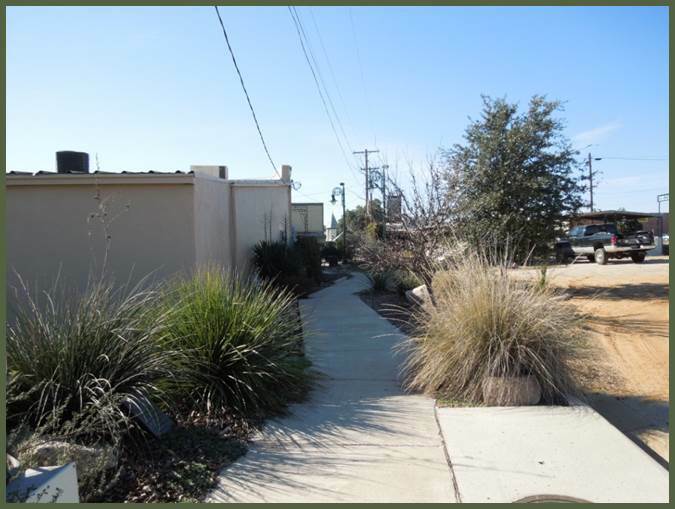 Main Street also partners with the very active Llano Master Gardeners. 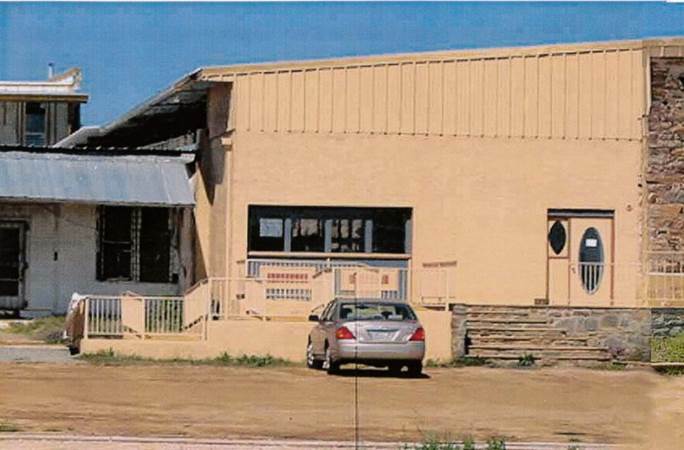 This partnership created Pioneer Park in the Railyard District. 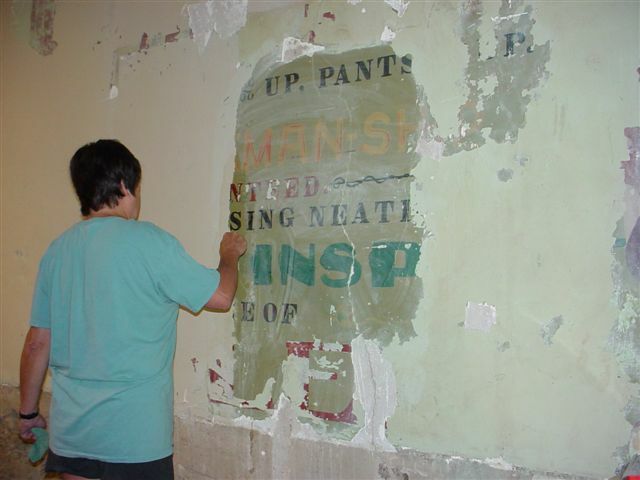 The Llano News also benefitted from volunteer labor which helped uncover historic signs under layers of paint. 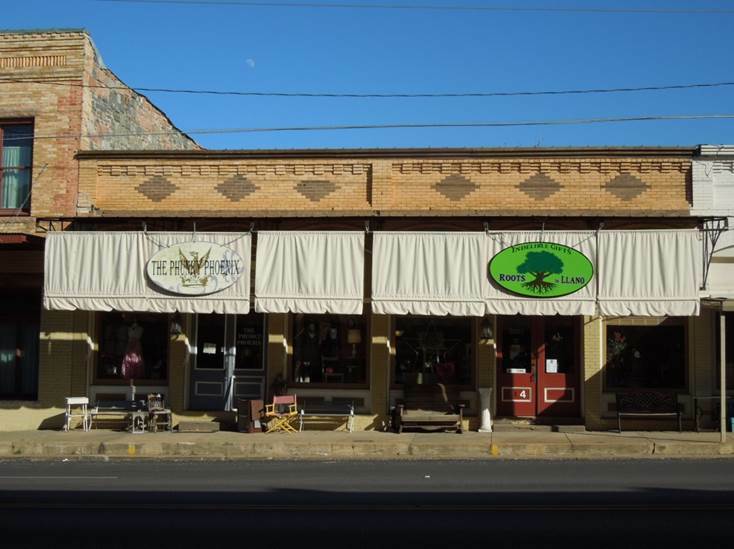 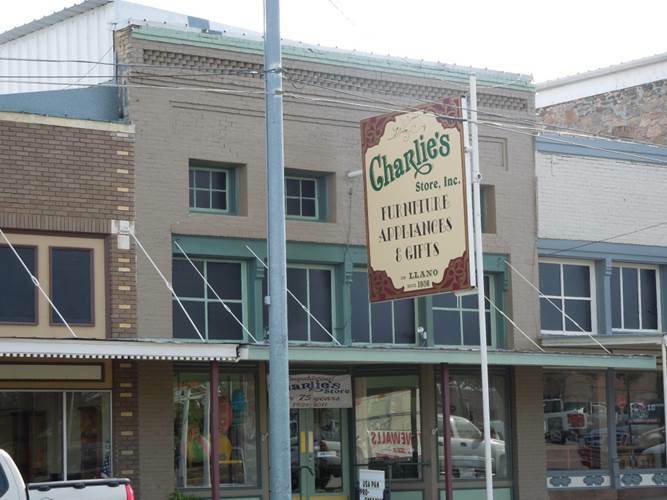 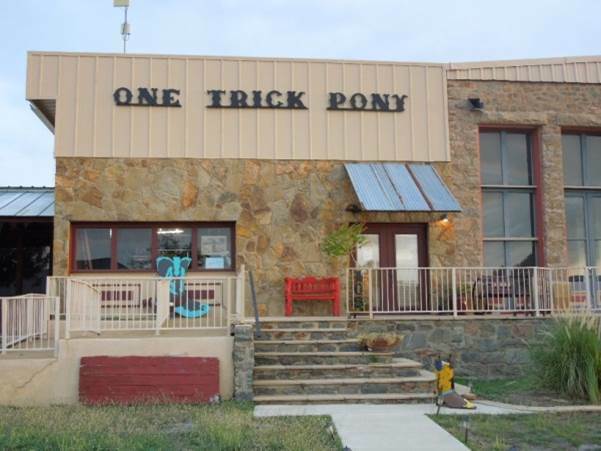 2013: One of Llano's oldest businesses gets a facelift with some help from Main Street facade grant funds. 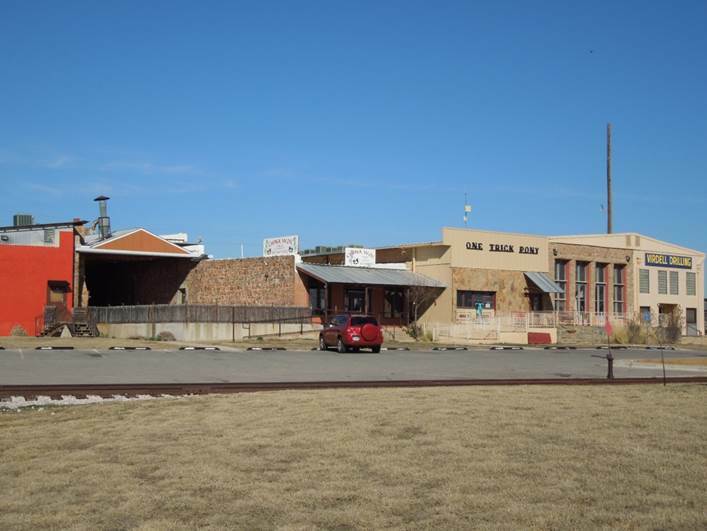 The historic walls are a great conversation piece and a precious piece of Llano history in the renovated office.